Of course it does rain on Islay at times, but with this also often come rainbows. This one I spotted near Sunderland Farm, looking towards Gruinart. 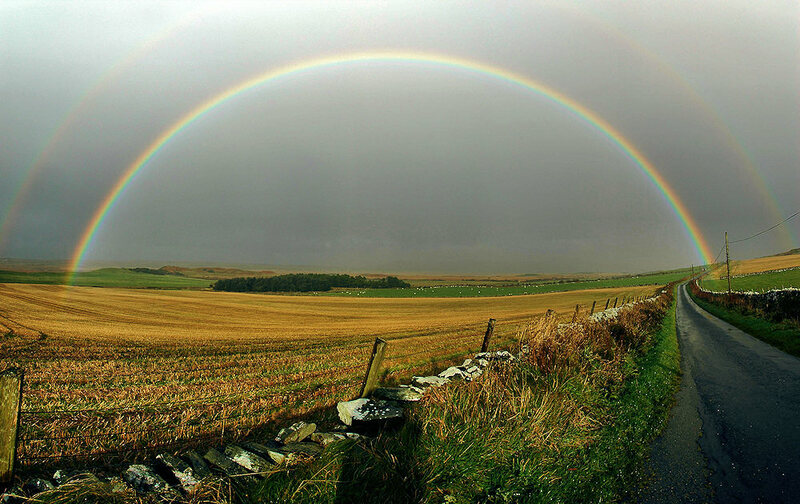 This entry was posted in Cloudy Weather, Landscape, Repost, Sunny Weather and tagged Gruinart, Islay, rainbow, Sunderland Farm by Armin Grewe. Bookmark the permalink.